Fair shoppers can also enjoy food and drink from the City’s best food trucks and carts. Entertainment and family fun will include live music, circus performances, art lessons for the kids, games and prizes, sidewalk chalk drawing, a selfie station, patriotic decor and other surprises. Admission is free, with food and drink pay-as-you-go. Rain or shine. For more information, please visit www.craftphila.org, www.facebook.com, call (267) 679-3121 or tweet @craftphila. Nestled in the heart of Old City’s Historic District, CRAFT PHILA presents two days of open-air shopping and family fun at the corner of 6th and Market Streets. The fair route runs along Market towards 7th Street, and along 6th Street towards Chestnut. The fair is free, and is held rain or shine. Expect to see handcrafted jewelry, accessories, and wearables along with decorative and functional wares in a wondrous spectrum of styles, and in all prices. Guests will also enjoy meeting the invited independent artisans who will show and sell their original, signed creations. Anastasia Alexandrin - My work is charcoal on paper, drawn one line at a time to create a textured look. Barri Riley - I photograph my subjects then hand paint directly on the photo with acrylic paint. BirdQueen Designs - Handmade plastic jewelry featuring original illustrations. 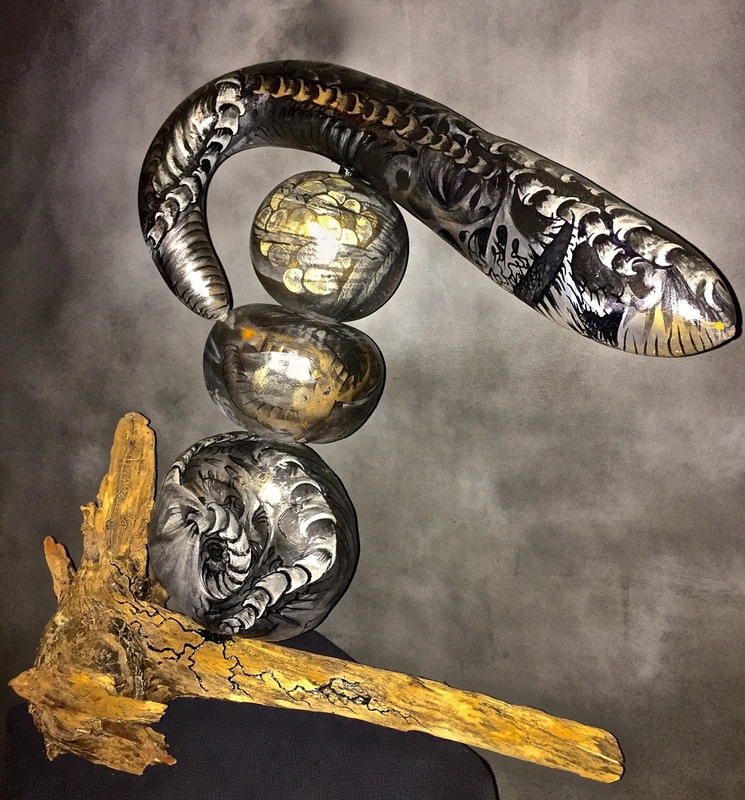 Bovano of Cheshire - Nature wall sculptures crafted in glass enamels fused to copper. Colleen Williams Clay - Hand-colored, patterned, slab-built, decorative and functional work in porcelain. 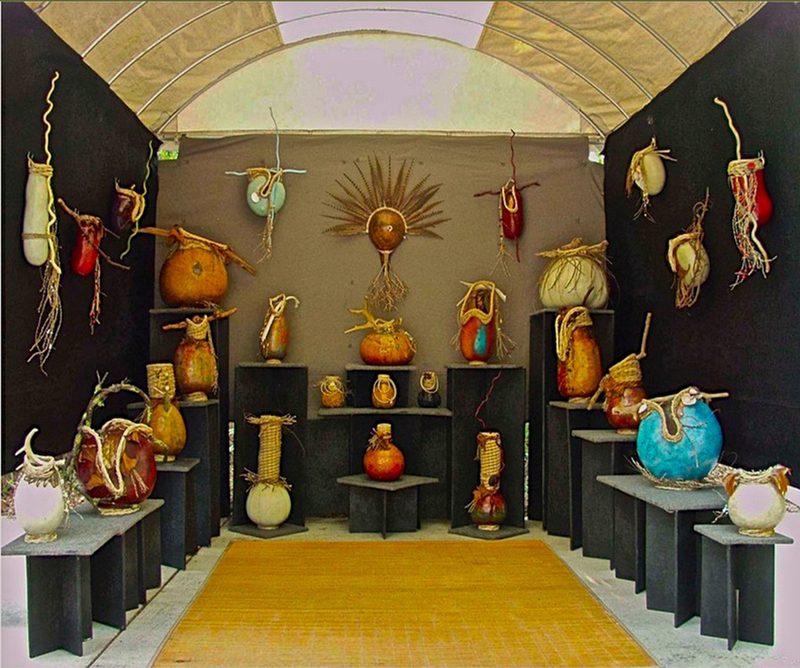 Eastwood Gourd Art - Hard-shell gourds, accents of basketry, wood-burning, antlers, driftwood, paints. 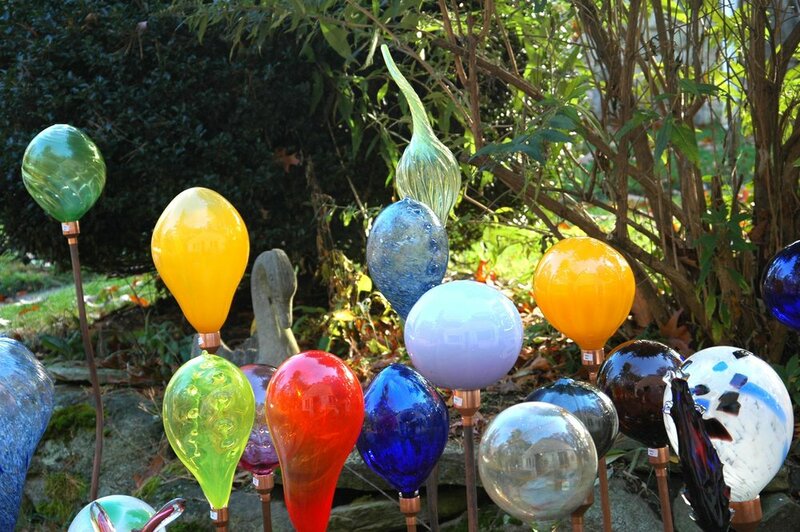 Gallery G Glass – Hand-blown art glass. 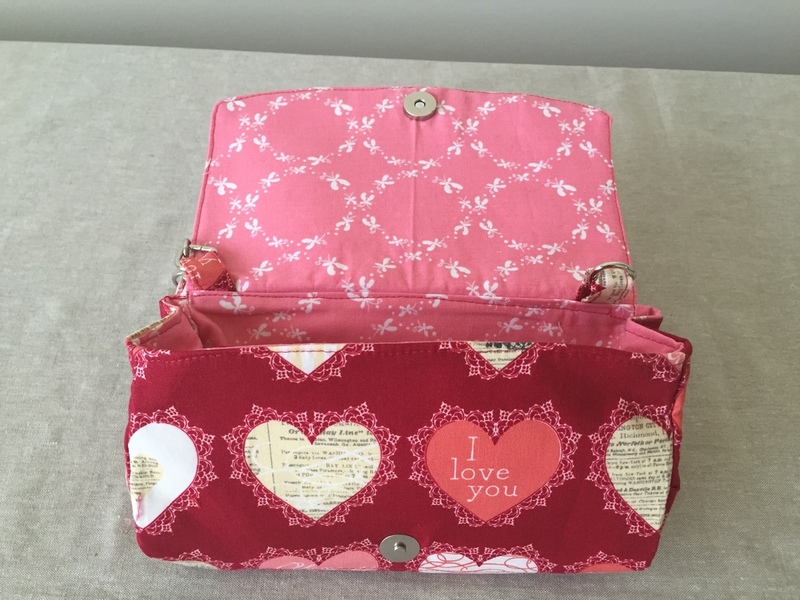 Gift Boxes by Elaine - Hand-crafted fabric-covered boxes, decorated in a wide variety of fabrics, trims. Gilbert & Leona - Handmade, one-of-a-kind items made from recycled/post-manufacture leather. Jasmine Keane - As a lampworker I have created glass beads on a torch for over 20 years. Jean Designs Studio - Expressive jewelry and lockets finely handcrafted in precious metals. Fair co-founder. Jennifer Kerper - Sterling silver pieces that are hand-formed, hard soldered and wheel polished. Kaato Bags - Handmade hand bags and purses using fabrics. Lindafig - Post production, sculptural leather bags, wallets, jewelry, and boxes. 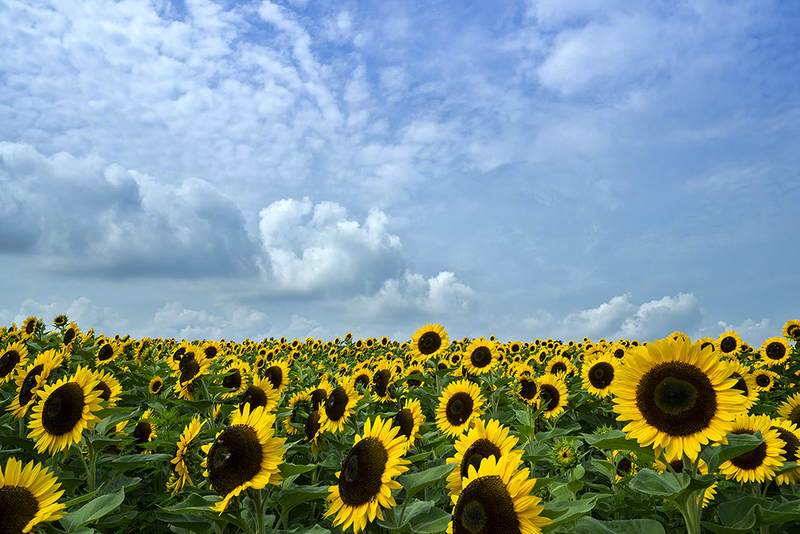 Marissa Evans Photography - Urban and landscape photography with a surrealistic twist. 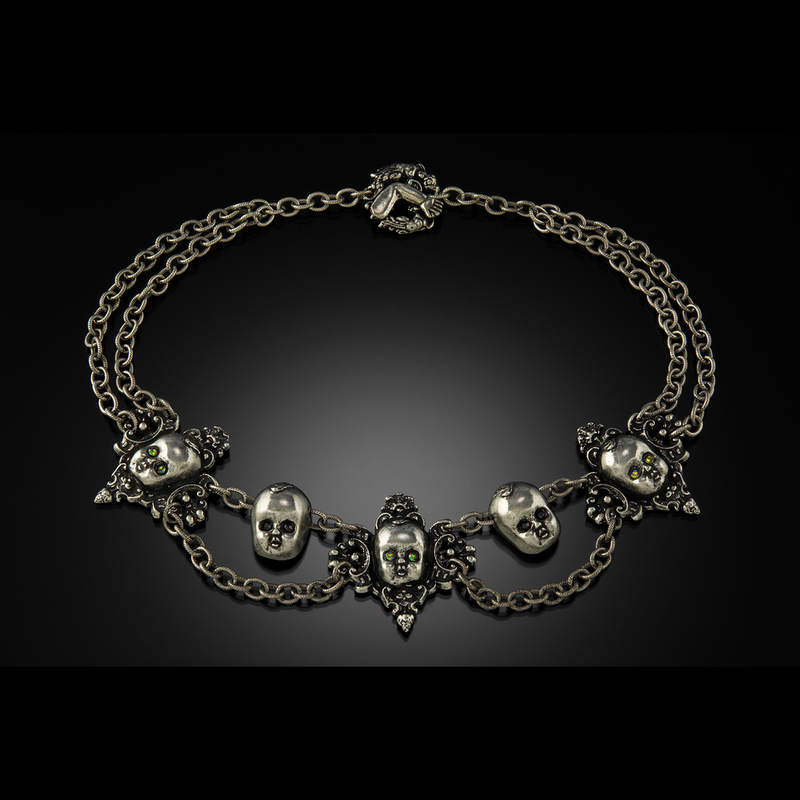 Martha Rotten - Edgy lead-free pewter jewelry hand crafted strictly on a craft production level. Muso Masiri - Handmade, African-inspired jewelry using recycled materials. Neal Drobnis - Blown and cast glass both decorative and functional works of art. 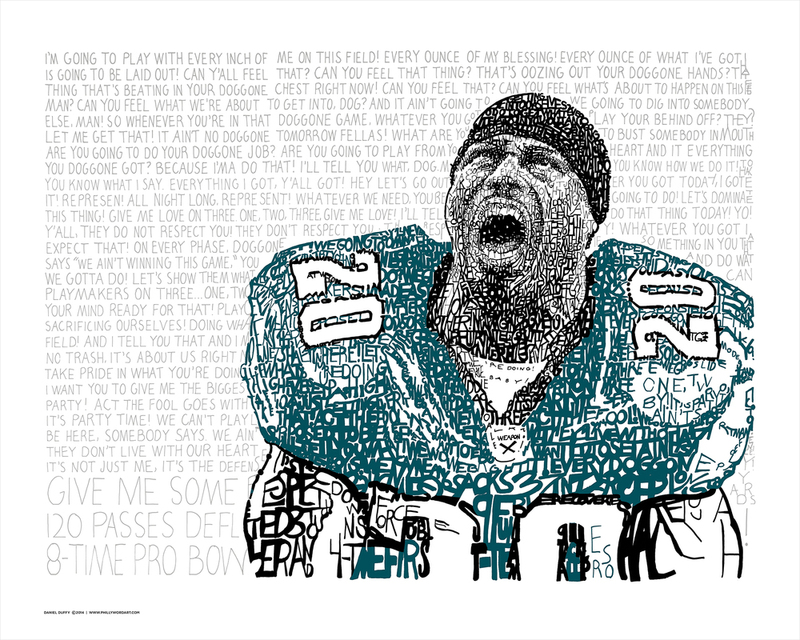 Philly Word Art - Hand written word art originals. Pure Bliss - Jewelry and accessories with soutache embroidery, one of a kind wearable art pieces. Stijfselkissie – Clothing featuring collages made from surface designs and cutting fabric. Susan Meier Jewelry - Semi-precious stones, freshwater pearls, leather, gold vermeil and sterling silver. 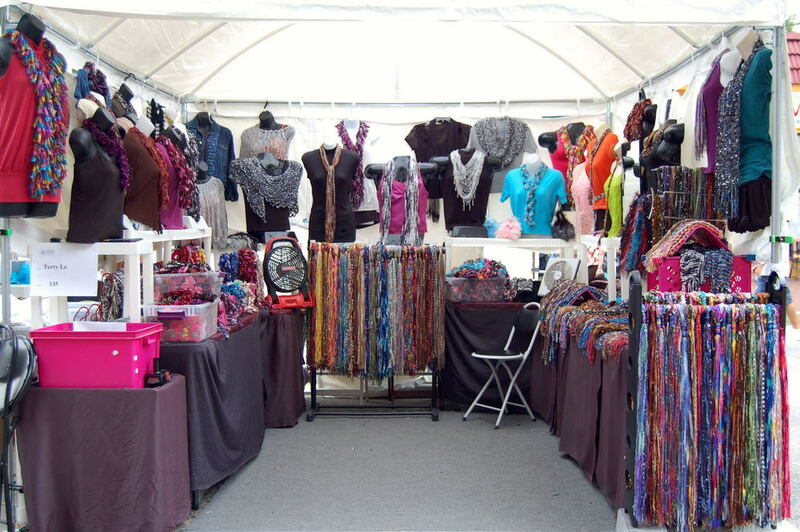 Terry's Boutique - Handmade scarves and shawls with yarns&fabrics using own patterns and technique. 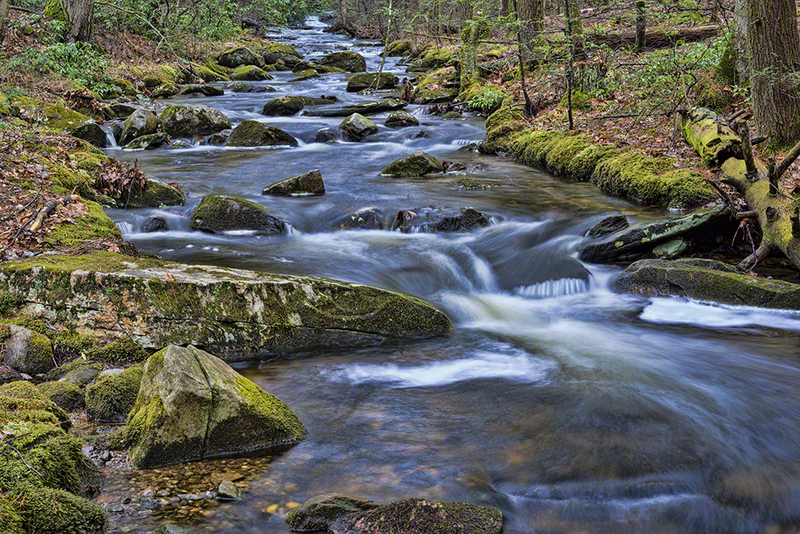 Through the Eyes of David - Printed on matted fine art paper matted, artist canvas stretched onto gallery wraps. Tobi Adetunji Arts - Acrylic painting on canvas with hand crafted threading. Torn Away - Fine art paper mosaic collage. Trenz Leather - Customized leather belts with embossed motifs. New in 2015, CRAFT PHILA will celebrate the culinary arts by showcasing the City’s top food trucks – all serving street food and delicious treats. Gigi & Big R Caribbean Soul Food - Ox Tail, Jerk, Curry, Brown Stew and Fried Chicken; Fried Fish Platters, Sandwiches, Tasty Sides And Fries. Street Food Philly - All different street foods with global influences. Truffle Parm and Sea Salt Fries, Local Dry Aged Burger and Meatball Sandwiches, Citrus Chicken Pita, Chorizo Burrito Bowl, Smoked Chicken Quesadilla, Black Bean Chili with Jalapeno Corn Bread. Mom Pops - Ice-pops that are Vegan allergen friendly; gluten, nut and dairy free, and low calorie. Sugar Philly Truck – High-end desserts served street side. Yummy Macaroons, Cheesecake, Crème Brulée, Tarts and more. More food options are only a few feet away and up the steps at Michael Schulson’s Independence Beer Garden. Rotisserie chicken, Mahi Mahi tacos, Beer Battered Fish and Chips, and more are served with craft beers pouring from 19 draft lines. Live Music – BridgetSet Sound from South Street Headhouse District will coordinate sound and stage both days. Musicians slated to play are Nik Greeley (Saturday, 11:00am to 4:00pm) and Ken Beasley (Sunday, 12:00pm to 3:00pm). While enjoying the festivities, be on the look for the special fair mascot MAX, who is inspired from the nearby ‘Dream Garden’ glass mosaic handcrafted by Tiffany artisans. For more information and schedule updates for CRAFT PHILA - Liberty Bell Fair visit www.craftphila.org, www.facebook.com/craftphila, call (267) 679-3121 and Tweet @craftphila.